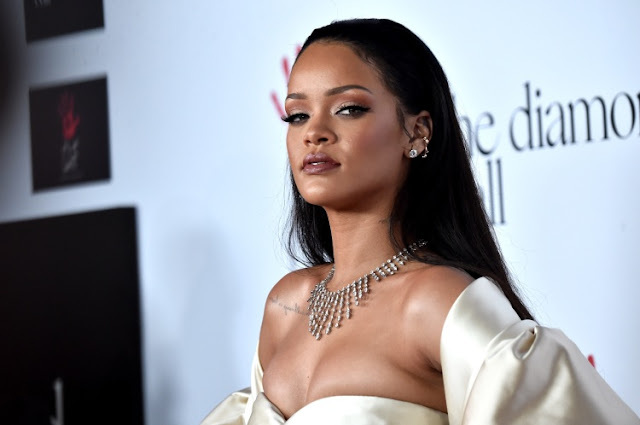 An upcoming Rihanna show in Nice, France has been canceled in light of the horrific Bastille Day attack and the singer is safe from her visit to the suffering town, which saw the death of at least 84 people on Thursday. The pop star was originally scheduled to play at the Allianz Stadium on Friday night as part of her Anti World Tour. 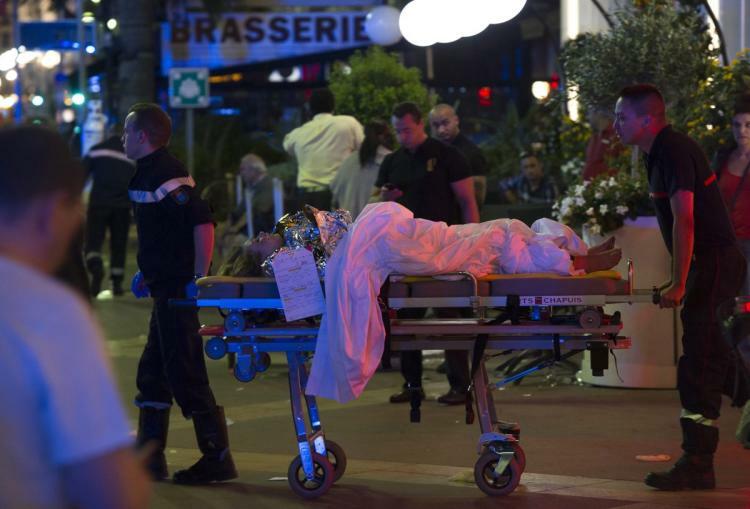 The 28-year-old singer was already in town on Thursday preparing for the show when a driver plowed into the celebratory crowd and opened fire at the Promenade des Anglais. Dozens of other revelers were wounded in the rampage and the driver was shot dead by police. Christian Estrosi, the Mayor of Nice, later tweeted the plug had been pulled on the performance, as well as on other events in the city. A rep for the singer told Billboard magazine that the singer was "safe." Still, sources told TMZ that the "Work" singer's team is frantically working on removing her from the chaotic region.